It's simple: Enter Your Best Lentils. 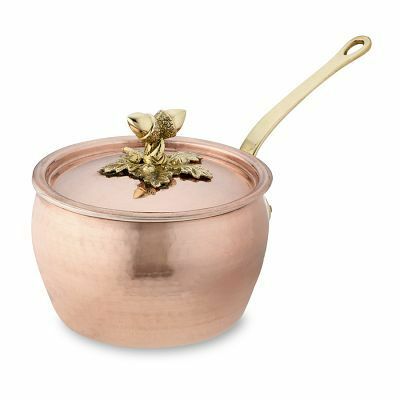 Win this lovely Ruffoni Hammered Copper Sauce Pot from Williams-Sonoma. For more details and to enter the contest, go here. My best lentil dish is my lentil soup made w/ Lentilles de Puy, the caviar of all lentils! This is a soup, add everything but the spinach let it stew. Add spinach upon serving, it will wilt.